Many young professionals are no longer happy to live in poorly maintained student-style lets in Reading. 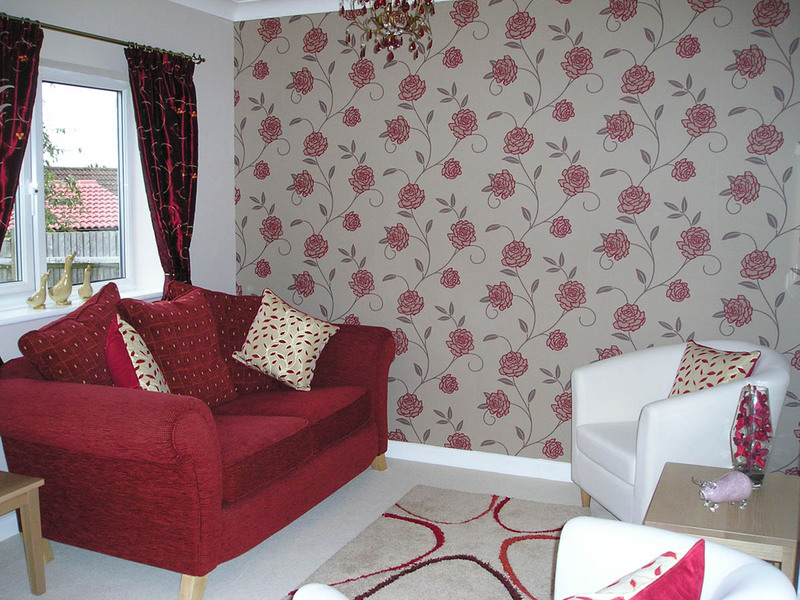 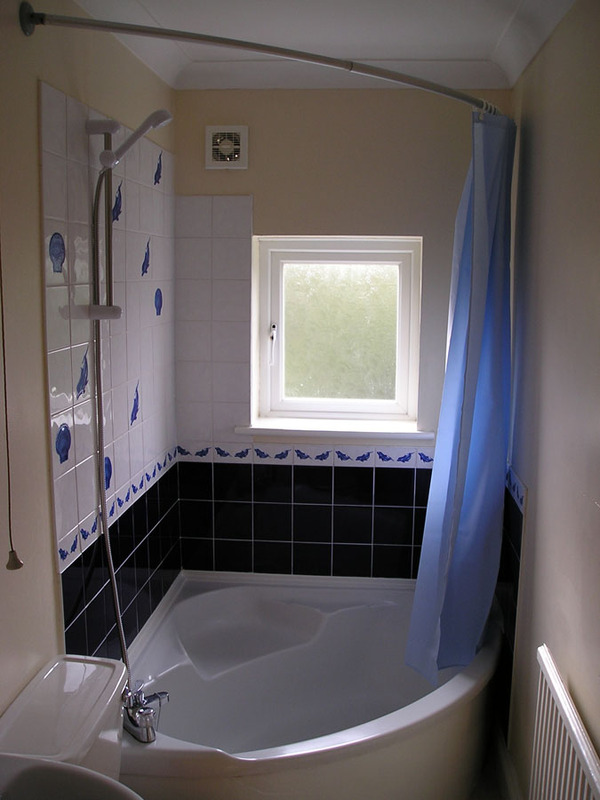 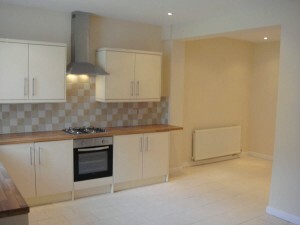 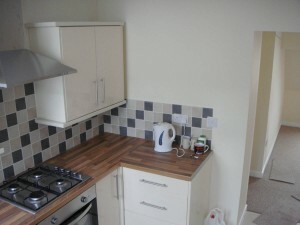 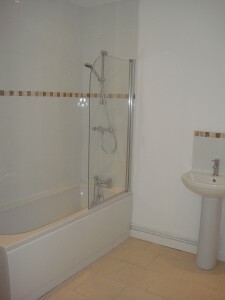 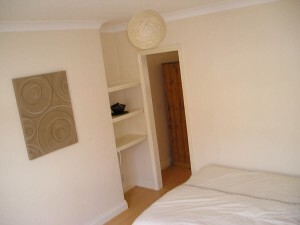 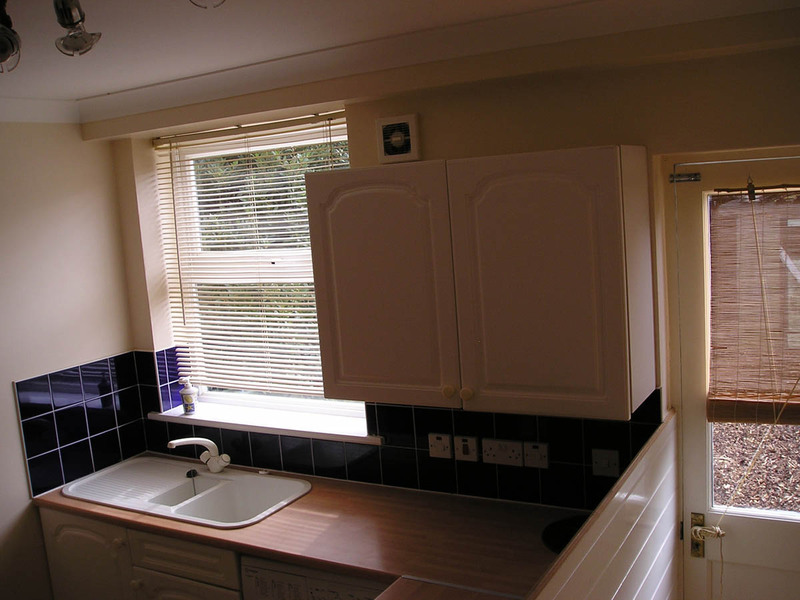 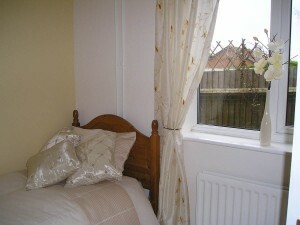 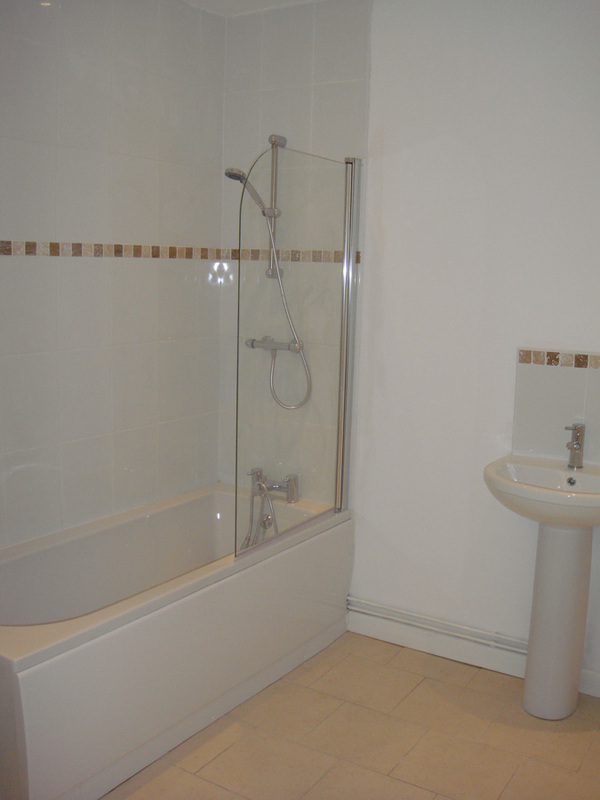 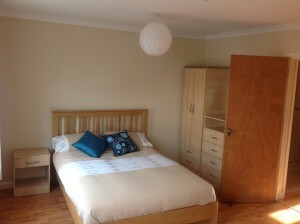 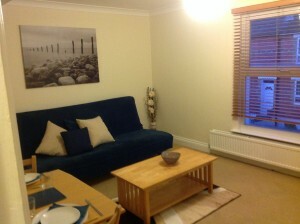 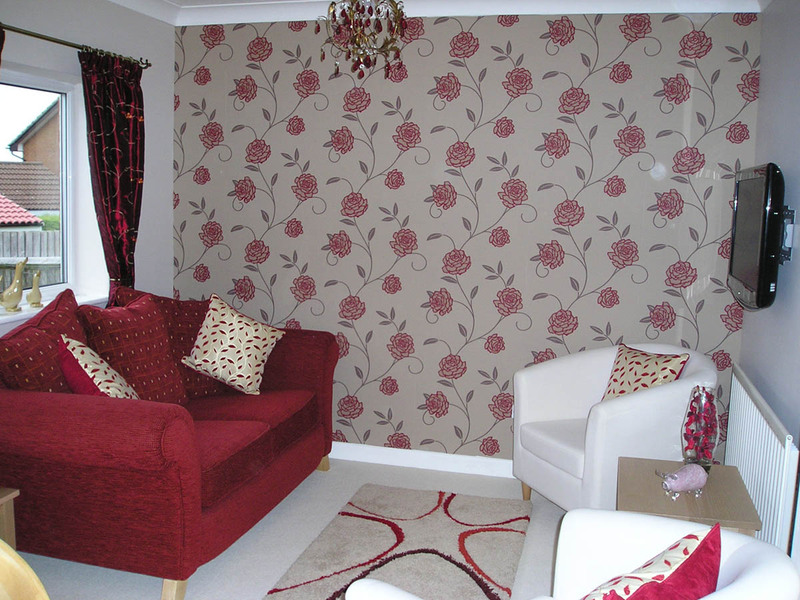 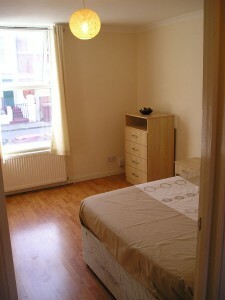 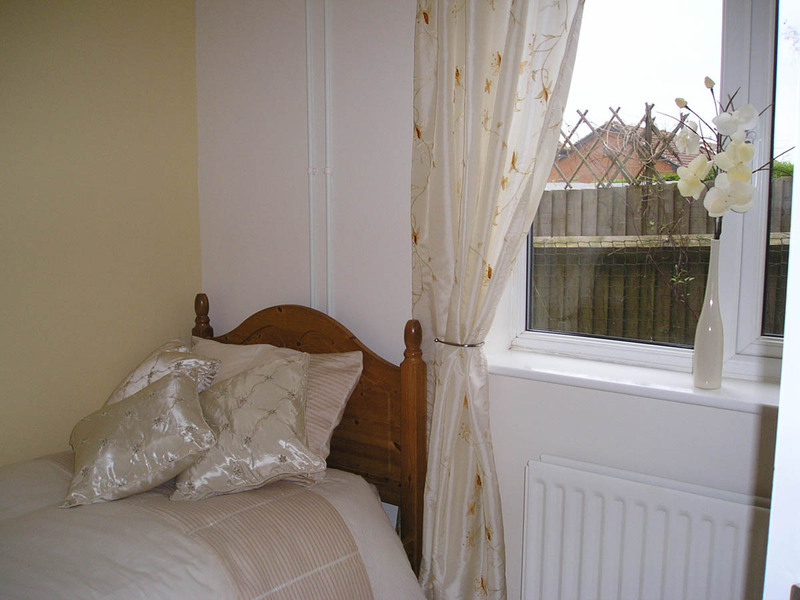 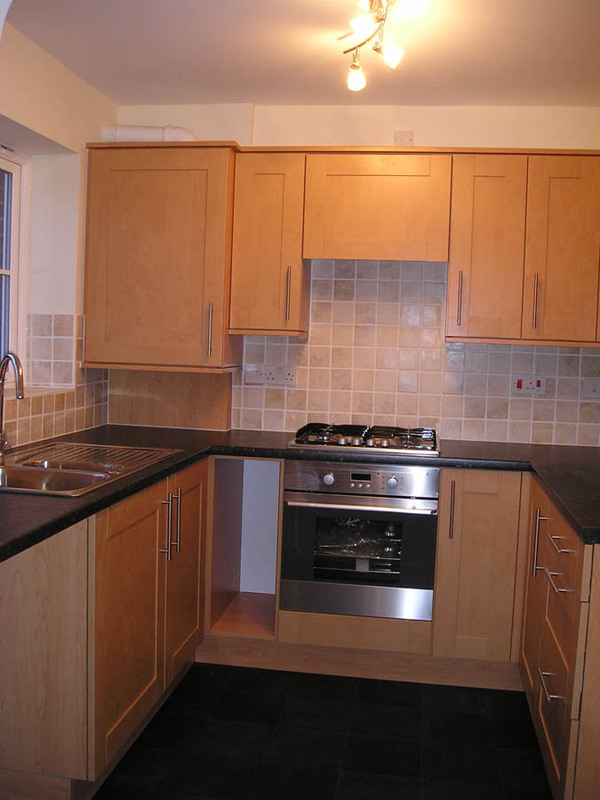 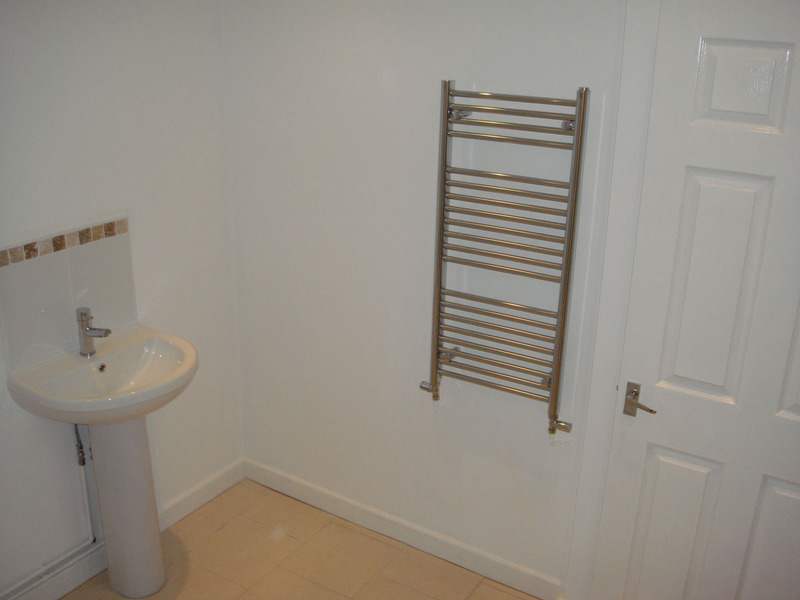 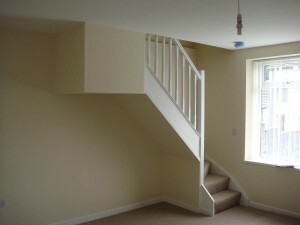 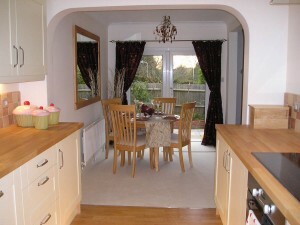 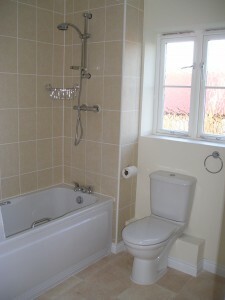 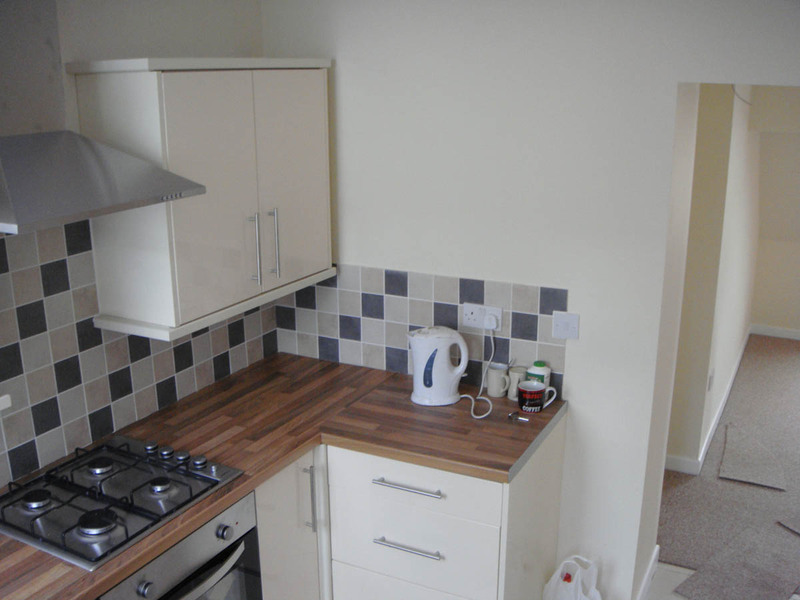 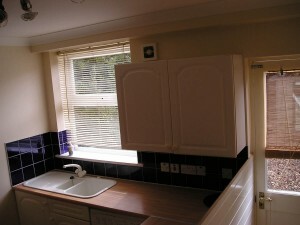 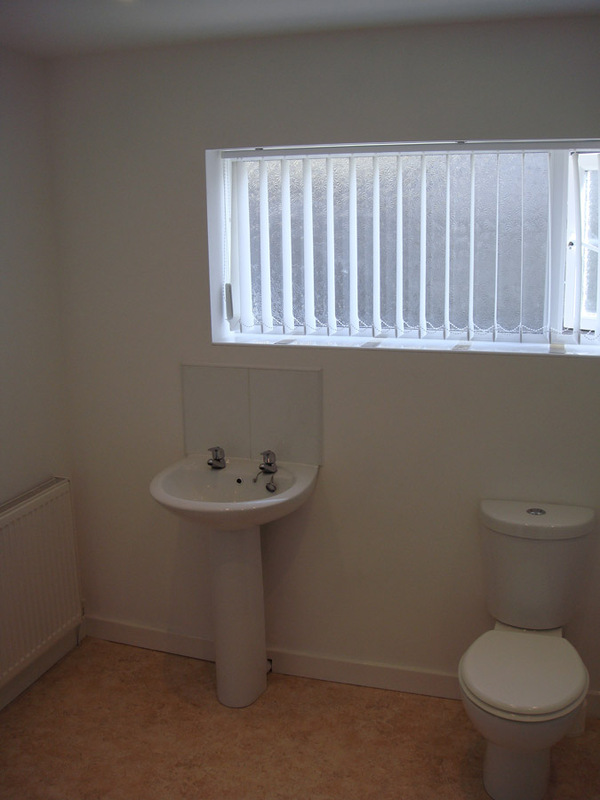 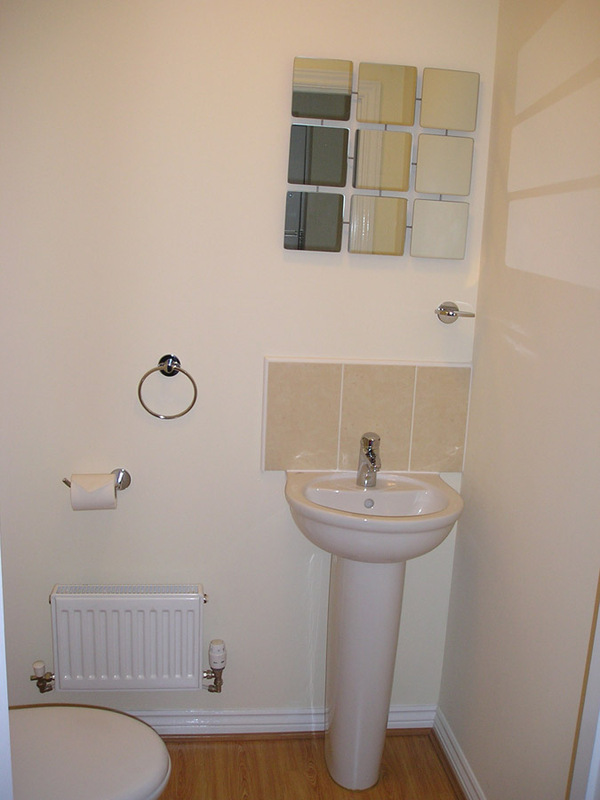 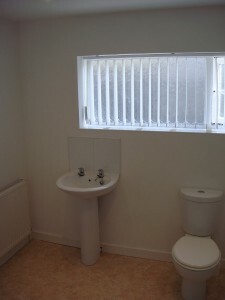 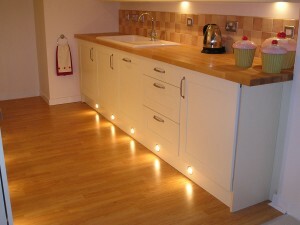 We at Dolphin Property Solutions provide rooms with a difference: Modern, bright and clean. Most of our properties also feature communal areas with flat screen televisions and leather sofas. Dolphin Property Solutions can provide you with the stylish home that you want and deserve! 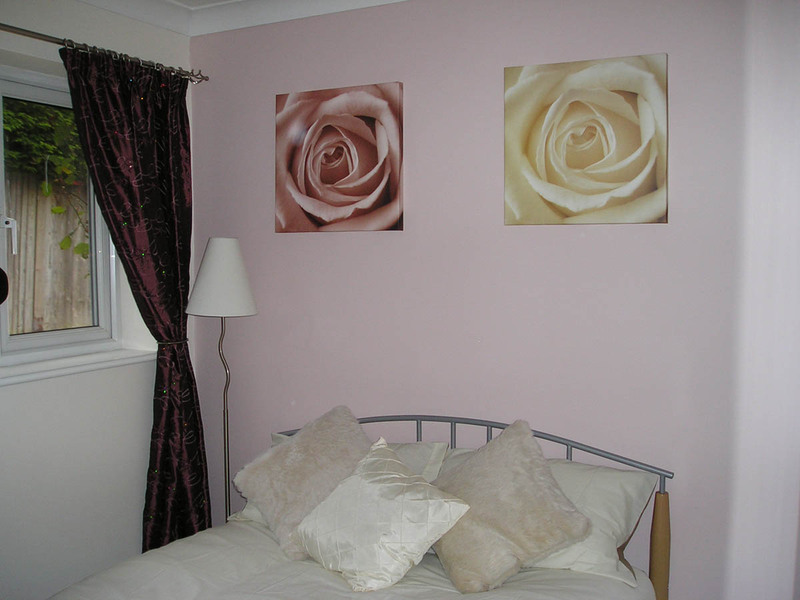 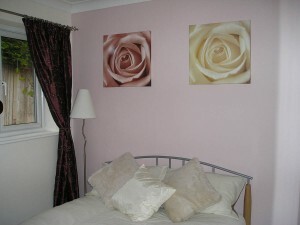 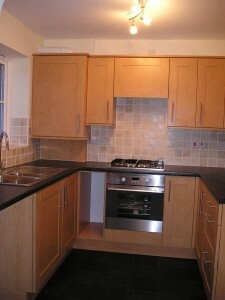 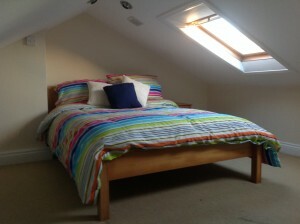 Below you can view a selection of images to get a feel for the standard of our properties and rooms in Reading.